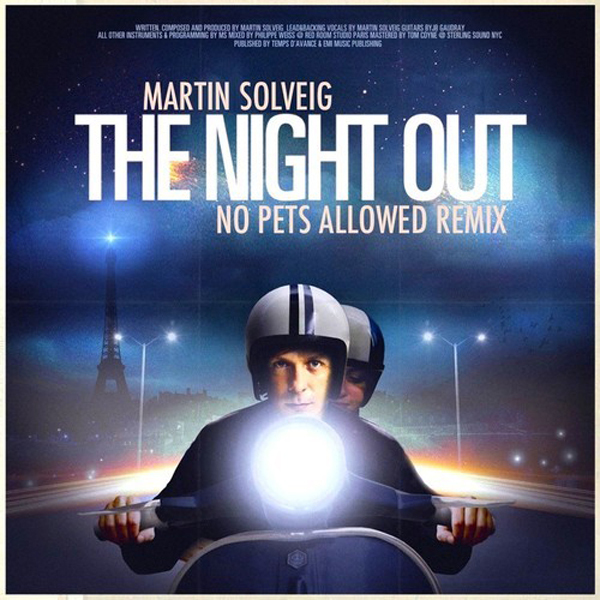 It's Friday and we need a weekend party jam, which NYC producer No Pets Allowed delivered a few days back when he remix Martin Solveig anthem "The Night Out." This one requires you put all your weekday worries behind, turn the volume up, and prepare to dance it up. I honestly needed a tune like this today because not only is the original already catchy, but No Pets Allowed added more funky-electro elements to it. You can stream and download the tune below.